Published Tuesday, February 28, 2006 by MB. This is the last day of the month and that means today we have the "Best of February Podcast" here at Build the Church. Today we play the most requested songs from the entire month. Enjoy music by "Best of February" artists Sonia V., Michael "Shok" Gomez, BBS Lounge, Eowyn, How Ironic and wahba on today's podcast. Stay Safe and keep your eyes on the prize. 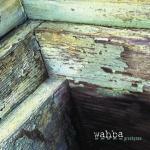 To find wahba on the Podsafe Music Network, click here. Hear more of Eowyn's music by going here. Find out more about How Ironic and their music here. To listen to more BBS Lounge, click here. You can find Sonia V's website by going here. For more Michael "Shok" Gomez on the Podsafe Music Network, go here. Published Monday, February 27, 2006 by MB. It's Monday!! Welcome to Build the Church. Today's podcast includes the talents of Gabe Larson, What About Sunday, Farewell June and Project Damage Control. Hear music by Farewell June on the Podsafe Music Network, click here. Farewell June's website can be found here. More What About Sunday music can be found by going here. 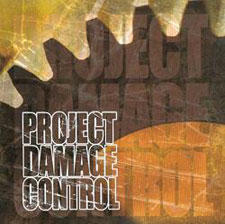 Find music by Project Damage Control on the Podsafe Music Network here. Published Friday, February 24, 2006 by MB. Welcome to Build the Church, it's Friday!! Today's podcast includes the music of Michael Popenhagen, Steven Stewart, PIF and Josh Lopez. Enjoy the podcast and have a great weekend. Click here to find Michael Popenhagen's album, "Inspired." To go to Michael's website, click here. Listen to music by Josh Lopez on the Podsafe Music Network, go here. Find out about PIF and listen to more of their music by clicking here. Hear music by Steven Stewart on the Podsafe Music Network, click here. Published Thursday, February 23, 2006 by MB. Today's podcast is filled with great music. 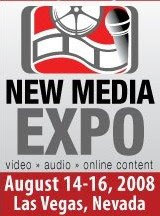 Independent Christian Artists you will hear today include Eowyn, Scott Wilder, Michael "SHOK" Gomez and Guardian. 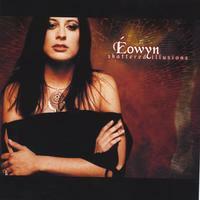 Click here to find Eowyn's album, "Shattered Illusions." To learn more about Eowyn and her music, find her website here. To listen to more of Scott Wilder's music on the Podsafe Music Network, go here. Michael "Shok" Gomez's website can be found by going here. To hear more music and find out more about Guardian, click here. Published Wednesday, February 22, 2006 by MB. Welcome to Build the Church. Today's podcast includes the talented voice of singer/songwriter Missi Hale, UK performer Steve Parsons and the hard driving sounds of Fallen Short and Proven Theory. Quite a mix of music today!! Enjoy. 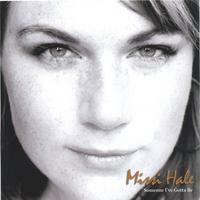 You can get Missi Hale's album, "Someone I've Gotta Be" by clicking here. You will go to Missi Hale's website by going here. To listen to more of Proven Theory's music go here. Hear more music by Steve Parsons on the Podsafe Music Network, click here. Find out more about Fallen Short by clicking here. Published Tuesday, February 21, 2006 by MB. Today's podcast features the music of What About Sunday, Matthew Casteel, Shawn Cole and The Livingstons. Please send any audio comments and feedback to mbl at buildthechurch.com. 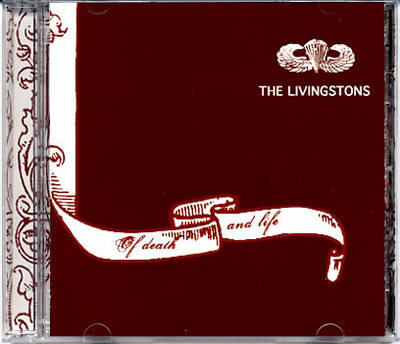 To check out The Livingstons' album, "Of Death and Life," click here. To find The Livingstons' website, go here. To find more of Matthew Casteel's music, go here. find his store and podcast here. Hear more of Shawn Cole's music by clicking here. To learn more about What About Sunday and hear more of their music by going here. Published Monday, February 20, 2006 by MB. It's Monday!! Wecome to Build the Church, a podcast dedicated to spreading the Gospel through the voice of the Independent Christian Music Artist. Today's music includes the sounds of the Meredith Andrews Band, Smeer, Matt Brady and Rachanee. 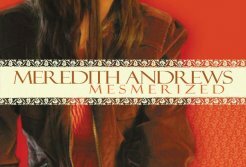 Hear more music from Meredith Andrews' album, "Mesmerized," click here. Find more music by Smeer off the Podsafe Music Network, go here. To listen to Matt Brady's music - click here. To listen to his podcast - click here. Find the music of Rachanee by going here. For Rachanee's myspace go here. Published Friday, February 17, 2006 by MB. Today's podcast is filled with great music by great Independent Christian Artists. Today's artists include Hello Kelly, wahba, Makeshift3 and BelovedJC. 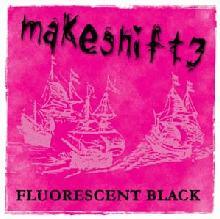 To find Makeshift3's album, "Fluorescent Black," click here. Link to Makeshift3's website, go here. Hello Kelly - click here to go to their website, or here to go to their myspace. To find out more about BelovedJC and their music and shows, click here. To hear more of wahba, visit his myspace by going here. Published Thursday, February 16, 2006 by MB. Welcome to Build the Church. Today's podcast features talented musician and singer Ryan Post, Circleslide, Mark McConkey and Adrina Thorpe. 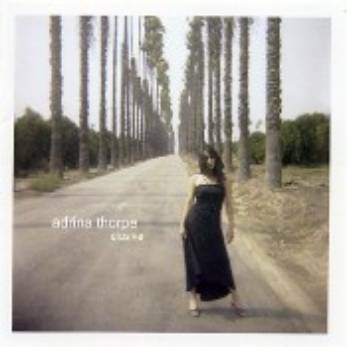 You can find Adrina Thorpe's album, "elusive," by going here. Adrina Thorpe's website can be found here. For more info and to hear more music by Circleslide, click here. 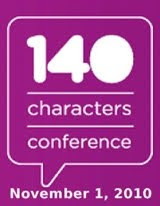 To find out more about Mark McConkey, go here. To listen to more music by Ryan Post, click here to go to his website. Published Wednesday, February 15, 2006 by MB. Welcome to Build the Church, a podcast dedicated to spreading the Gospel through the voices of the Independent Christian Music Artist. Today's show is a particularly rockin' show from start to finish featuring the talents of How Ironic, 38Acres, MakeShift3 and Sweet Crystal. 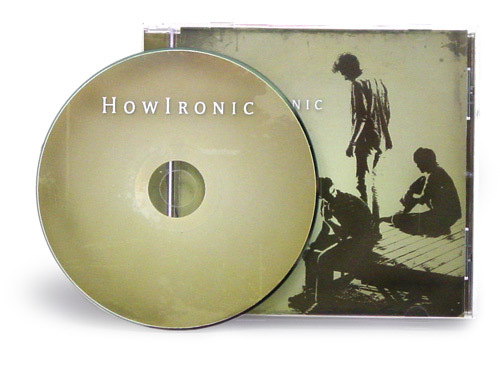 To find How Ironic's self titled CD, click here. To go to How Ironic's website, by clicking here. You can find our more about 38Acres, by going here. To listen to more music by Makeshift3, click here. To learn more about the music of Sweet Crystal, go here. Published Tuesday, February 14, 2006 by MB. Happy Valentine's Day everyone! Welcome to Build the Church. In today's podcast, you will hear music from Independent Christian Music Artists such as BBS Lounge, Kathy Wehr, David Dowlen and the high energy Sonia V.
If you are an Independent Christian Music Artist and would like to get some podplay, send an email to mbl at buildthechurch.com. Happy Valentine's Day and enjoy today's podcast. 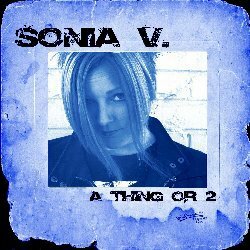 Sonia V's album, "A Thing or 2" can be found by clicking here. To hear more music by Sonia V., go here. To listen to more of Katy Wehr's music, click here. You can find out more about David Dowlen and his music by going here. To get more info and music by BBS Lounge, go here. Published Monday, February 13, 2006 by MB. Welcome to Build the Church, a podcast dedicated to spreading the gospel through the voices of Independent Christian Music Artists. In today's show you will hear the music of brokenBox, Eric Vardeman, Michael Tosh and Daniel Kirkley. 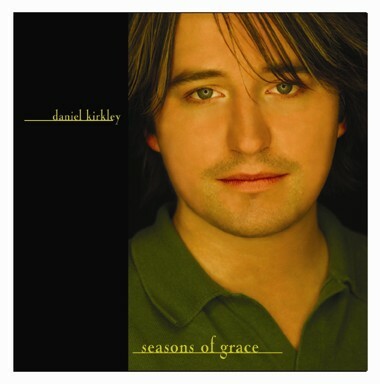 Daniel Kirkley's album, "Season's of Grace" can be found here. To listen to more music by Daniel Kirkley, go here. You can find out more about brokenBox by clicking here. 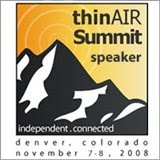 For Eric Vardeman's music, go here, his podcast can be found here. Go to Michael Tosh's myspace by clicking here. Published Friday, February 10, 2006 by MB. It's Friday! Welcome to Build the Church, a podcast dedicated to spreading the Gospel through the voices of Independent Christian Music Artists. Today's show features the talents of Circleslide, Michael "Shok" Gomez, Audience of Angels and Project Damage Control. Enjoy the music and have a great weekend. 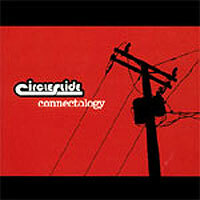 To find Circleslide's album "Connectology," go here. Circleslide's website can be found here. Learn more about Audience of Angels by going here. To hear more music from Michael "SHOK" Gomez, go here. To listen to more music from Project Damage Control, click here. Published Thursday, February 09, 2006 by MB. Today's Build the Church podcast includes the sounds of Josh Lopez, Outpour, Shawn Cole and wahba. Shawn Cole's web site is here. 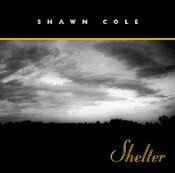 Shawn Cole's album, "Shelter" can be found here. If you want to find out more about Josh Lopez and his music, go here. Josh Lopez's Alabanza Real ministry can be found here. To listen to more music by Outpour, click here. To find more music from wahba's "Proskyneo" album, go here. For wahba's website, click here. Published Wednesday, February 08, 2006 by MB. Welcome to Build the Church! Today's podcast features the music of Skyla Spencer, Brandon Whiteside, End of the World and Michael "Shok" Gomez. If you have audio comments or are an Independent Christian Music Artist and would like to hear your music on Build the Church, send an email to mbl@buildthechurch.com. 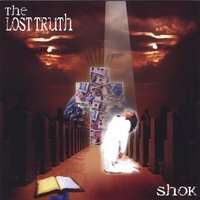 Michael "SHOK" Gomez - The Lost Truth Album can be found by going here. To hear more of Brandon Whiteside's music and get info, go here. To go to the End of the World web site, click here. To find out more about Sklya Spencer, go here. Shok's website can be found here. Published Tuesday, February 07, 2006 by MB. Today's Build the Church podcast is stacked up with great Independent Christian Music talent; How Ironic, Mark McConkey, Porch Light and Project Damage Control. More info on Project Damage Control's album can be found by clicking here. How Ironic's website is here. For more information on Mark McConkey, go here. To hear more music by Porchlight, click here. Project Damage Control's "myspace" is here. Published Monday, February 06, 2006 by MB. It's Monday! Welcome to Build the Church. Our podcast is dedicated to spreading the Gospel through the voice of the Independent Christian Music Artist. In today's show you can hear the music of Jamie Jamgochian, Matt Brady, Audience of Angels and Matthew Casteel. If you are an Independent Christian Music artist and would like to get some "podplay," send an email to mbl@buildthechurch.com. Enjoy today's Music and God Bless. Go to the Audience of Angels website by clicking here. Matt Brady's website can be found here. His podcast can be found here. Matthew Casteel's music can be found by going here. Find Jamie Jamgochians website by clicking here. Jamie Jamgochian's album, "Reason to Live," can be found here. Published Friday, February 03, 2006 by MB. Welcome to Build the Church. Today's podcast features the music of wahba, Retail, Anonymous Prophet and the transarencies. wahba's album "Proskyneo" can be found by going here. Upcoming performances by wahba can be found by clicking here. To listen to more music by Anonymous Prophet, go here. To listen to their podcast, the Who's Your Daddy Podcast, click here. For more music from Retail go here. More info and music by the transparencies can be found here. Published Thursday, February 02, 2006 by MB. Happy Groundhog Day everyone. Today's podcast features the talents of BelovedJC, the Ryan Meyers Band, Miss Kristen and Pulling Thorns. More Pulling Thorns music can be found here. Information on the Ryan Meyers Band can be found by clicking here. For performance info for Miss Kristen, go here. Go to BelovedJC's website by clicking here. Published Wednesday, February 01, 2006 by MB. Welcome to February everyone! On today's Build the Church we play the music of Amy Ayres, Matt Brady, Sweet Crystal and Notforsaken. If you are an Independent Christian Music Artist and you would like to get some "podplay" on Build the Church, send me an email to mbl@buildthechurch.com. God Bless and Keep Your Eyes on the Prize. To find more about Amy Ayres, click here. Matt Brady's website, Matt's podcast. For more music by Notforsaken, go here. 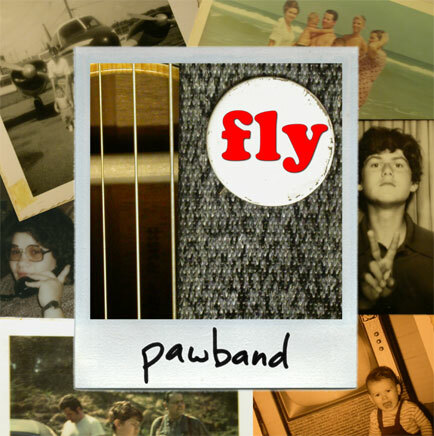 Find this album by Matt Brady's band "pawband" by clicking here.